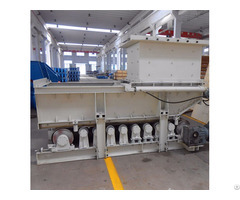 belt-broken protective device for belt conveyor (DDZ series belt-broken protective device for short) is a new type of product, the first of its kind in China. 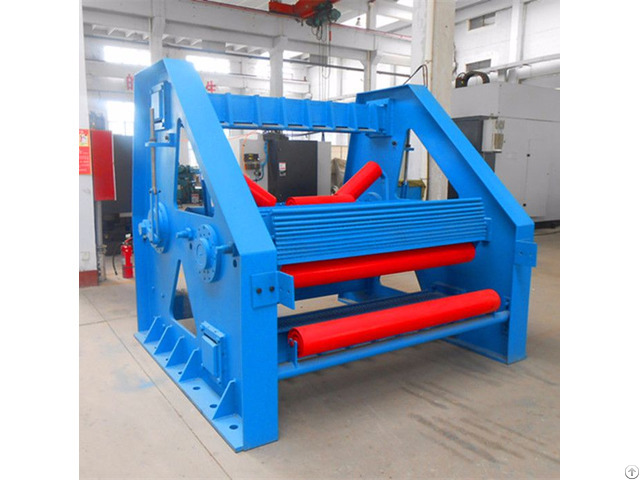 It is a kind of mechanical protector, which is specially designed for catching the broken belt firmly when the belt breaks. With the device, the belt-broken incidents won't further worsen, and the personnel and equipment can be protected effectively. DDZ series belt-broken protective device, adopting advanced technology, possesses the integrated functions of making timely and accurate signals, sensitive and reliable action and convenient installation. 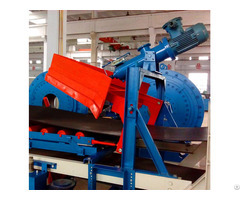 The devices have been widely used for belt conveyors in mines, power plants and ports, etc. 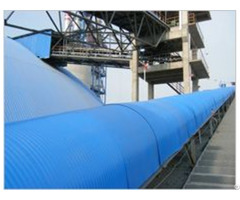 Especially they are applicable for large-angle, large-capacity and long-distance belt conveyors.